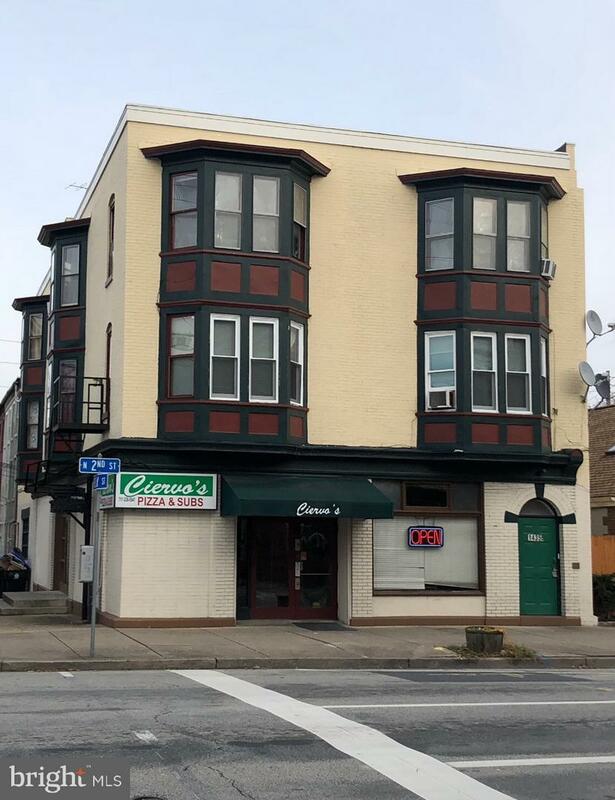 Great investment opportunity located in Mid-town Harrisburg. Well-maintained 7-unit building with 6 apartments and an operating restaurant (Ciervo's -business not for sale). Has excellent location and visibility located at the lighted intersection corner of N 2nd and Reily Streets.